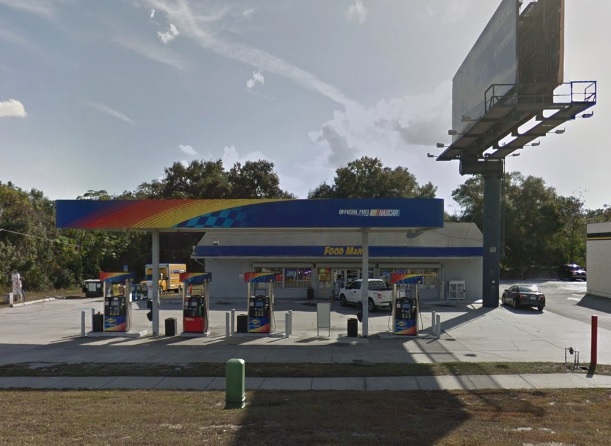 Loans For Gas Stations - Sunoco Gas In Florida | Universal Mortgage & Financial Consultants, Inc.
Have a similar funding need? Let's talk! No Contact Form 7 selected! Universal Mortgage & Financial Consultants specializes as your financial advisor assisting with a variety of finance and loan options including: hospitality funding, hotel finance, strip mall financing, car wash financing, self storage financing, hotel construction loans, gas station loans, convenience store loans, SBA loans, CMBS loans, mobile home park loans, USDA loans, commercial loans and personal loans. Although we are located in Orlando, we service the nationwide commercial real estate industry and provide commercial mortgage broker service, not just commercial mortgage Orlando. Let our experienced advisors assist you with nationwide lending. ©2018 Univeral Mortgage & Financial Consultants. All rights reserved.